Every delivery leader would agree that consistent, standard, repeatable delivery execution is the goal of every organization. 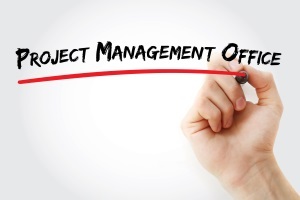 For Professional Services Organizations of any reasonable size, a Project Management Office (PMO) is essential to achieving this goal. Too often, however, organizations do not have one, have abandoned them or have not adequately structured and funded them to be effective. This is a missed opportunity to bring more value to your organization through more consistent project performance and execution. The bottom line is this: if you do not have a PMO, create one. If you have an ineffective one, double down and make it better. This recently published white paper, Making the Case for a PMO, will help you first make the case for having a PMO, and second, provide guidance on how to get started on your path to an impactful PMO. Download your complimentary copy today!